A beautiful property in the heart of the Sacred Valley of the Incas, which has been restored and converted into a lodging with standards in comfort and privacy. VyP hosting provides an experience that portrays the historical and cultural environment of the city. We can assure that we are a company committed to good service, so we are excited to provide our services, since for us would be a pleasure to serve you. We are located 200 meters from the church of San Pedro and 300 meters from the Sanctuary of the Lord Torrechayoc and to the town's main square. 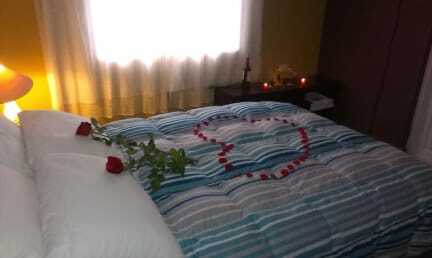 We offering comfortable rooms. 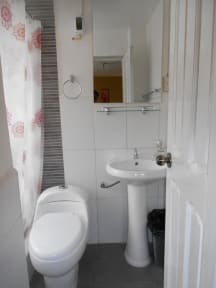 All rooms have cable TV and some also include a private bathroom and garden view. Hospedaje Venka Urubamba Policies and Conditions.